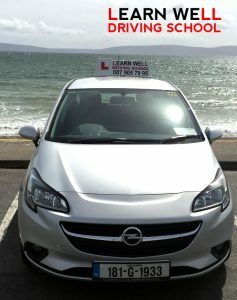 At Learn Well Driving School we understand that the best way to get learner drivers to improve and hone their skills is to let them to drive as much as possible. Some instructors spend 30-40 minutes of the one hour lesson talking and showing the learner diagrams and focusing on theory. 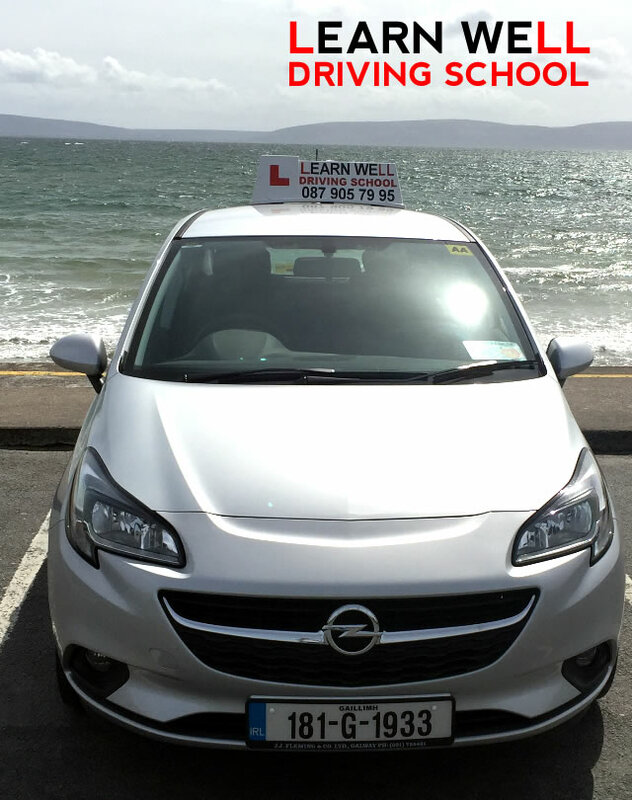 Learn Well knows that the learner already has a certain level of knowledge with regards to theory – sure did you not pass the theory test?! We give you as much time driving as possible: it’s a driving lesson not a talking lesson! Remember you can save €60 by paying for your 12 lessons upfront! At Learn Well we understand the current economic situation and we offer all our customers affordable tuition without compromising on quality.